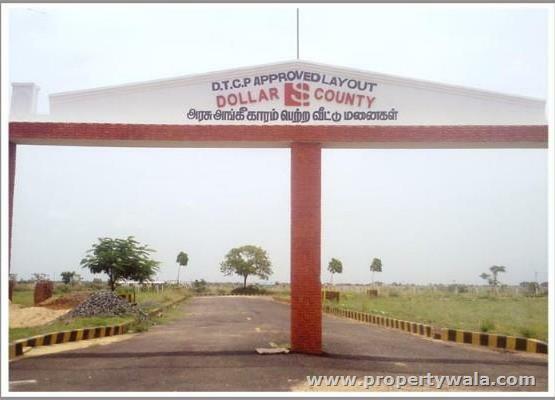 Dollar County is a new residential launch by Anbu Realtors. It is located near Veppampattu. The project lies in close proximity to railway station (2.5 km. ), Sri Ram Engineering College (2 km. ), Indo-Japan Lighting Systems Company and International Maritime Academy. The project is DTCP approved plots surrounded by residential houses. Anbu Realtors Private Limited is based in Chennai, Anna Nagar West. It is one of the foremost organizations that provides real estate solutions. We offer services for original bookings, investments, documentation, transfers, property survey and sale-purchase of residential & commercial plots. Have a good knowledge of Dollar County? Share it and become a Project expert.